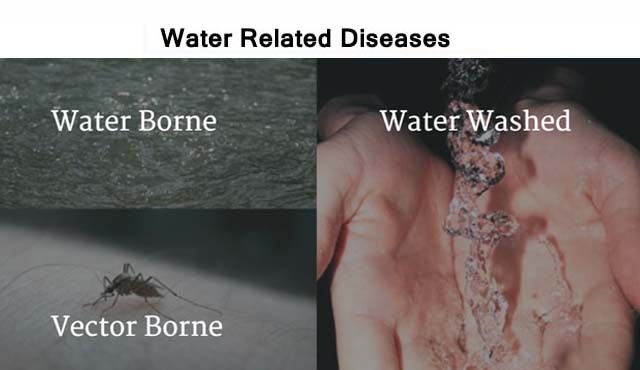 Do you know the difference between water borne, water washed, and vector borne diseases? According to a WHO report, water related diseases are the world’s leading killers. Every year more than 3.4 million people die as a result of water related diseases. These types of diseases are acquired by drinking contaminated water. Water which is not filtered and disinfected can have bacterial presence. 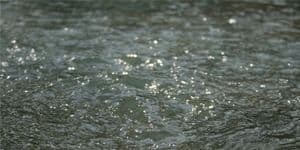 If such water is consumed then it may affect the digestive system of the victim. 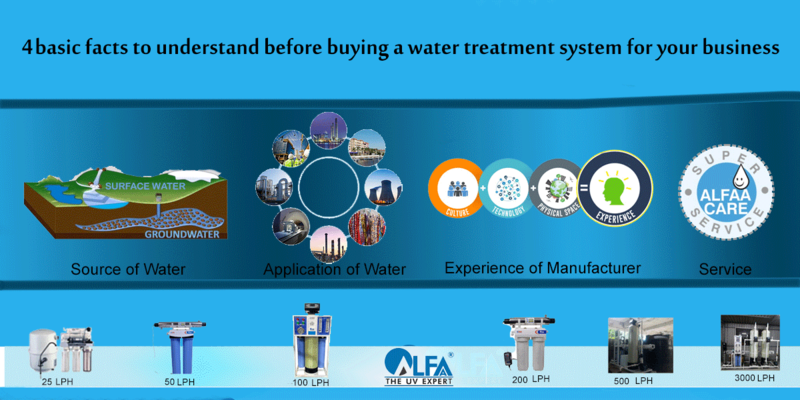 Sometimes, especially in water sourced from the ground, chemical poisons like lead, arsenic and heavy metals may be present which can slowly damage the kidneys and other important organs. In India, thousands of lives are lost due to common water borne diseases like Typhoid, Cholera, Hepatitis A & E and Gastroenteritis which are due to typical bacteria or viruses related to that particular disease, found in water and in the feces of humans. 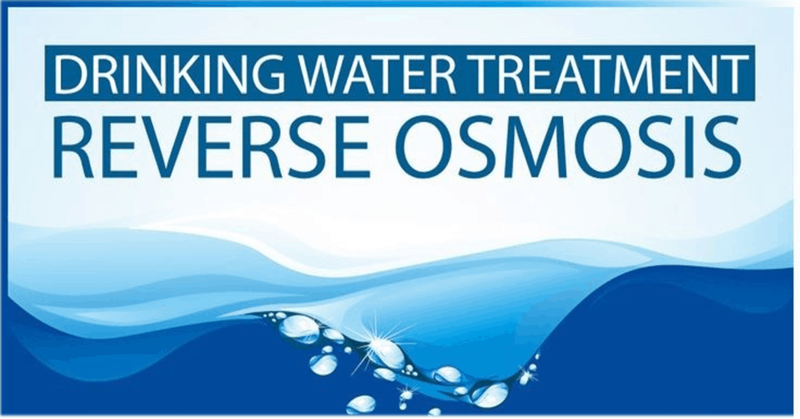 The effective solution for water borne diseases caused by bacteria and viruses is to avoid drinking water whose source is not known to you. At home be sure to disinfect the water. Boiling water is a traditional way of disinfection. Boiling comes with certain limitations like quantity of water, and contamination while handling and storing it subsequently. As such, a water purifier is a better alternative to boiling water. 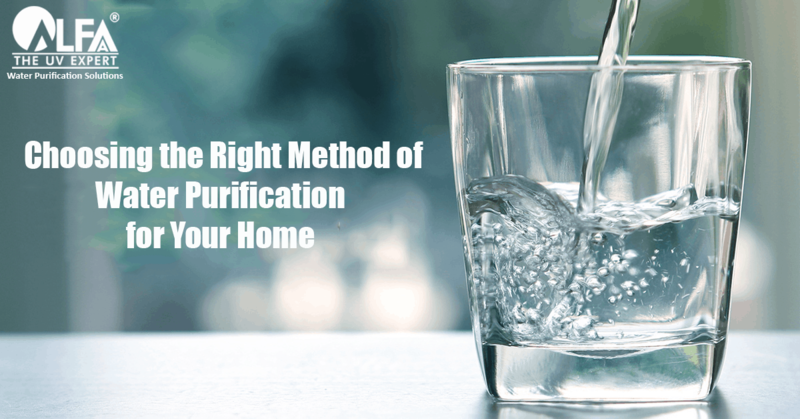 Read this blog on boiling water vs water purifier to know more about the benefits of a water purifier and why you should choose a water purifier for home use. Likewise, Chemical based disinfection using chlorine, bromine etc may not be a safe solution in the long term due to creation of carcinogenic by products that are known to have dangerous side effects. 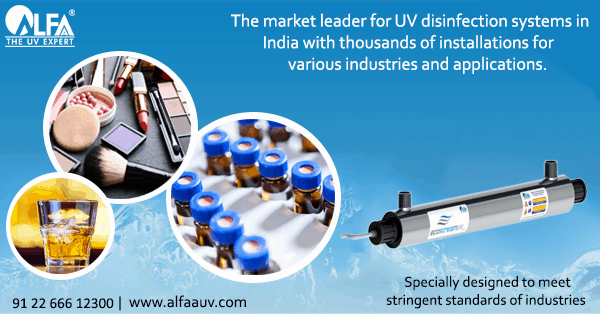 Thus, in such a scenario, a UV disinfection is a tried and tested method that provides excellent results. 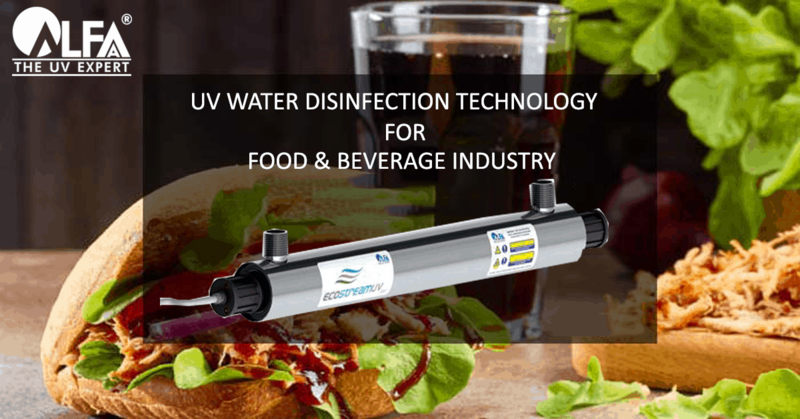 Check out this article to learn more about how UV disinfection system for water treatment works. UV disinfection is a tried and tested method, with excellent results. It is a safe, reliable and cost effective disinfection solution. 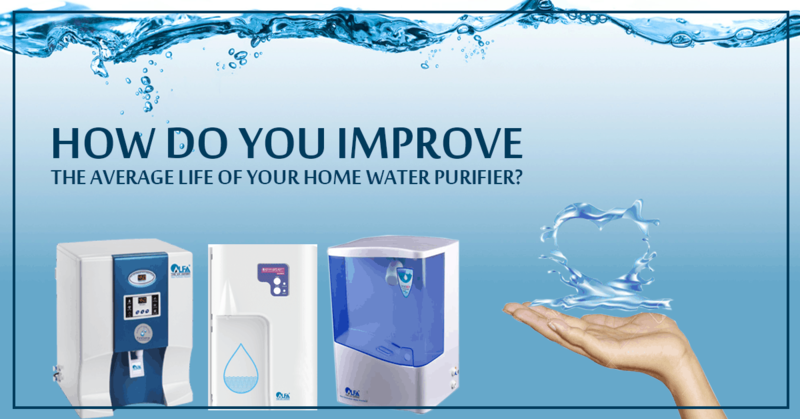 For surface water with water borne microorganisms, UV purifiers offer protection and are a good investment for your home or office. Carrying a bottle of UV treated water with you not only safeguards your health, but also prevents rampant usage of packaged drinking water, which is a huge threat to the environment. In tropical countries like India, water washed diseases are common in the rainy season. As per a report by Times of India, more than 12 people died in 2015 alone in Mumbai because of Leptospirosis. This is caused because of a bacteria which enters the body through cuts in the skin. Wading in flooded water, and playing in dirty puddles can be the trigger. Scabies, skin sepsis, Leptospirosis, Conjunctivitis, Trachoma are commonly found water washed diseases in India. 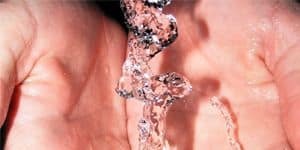 Avoid skin contact with contaminated water if possible. Scrubbing affected parts with clean water and soap is a necessary precaution. Washing hands frequently and good personal hygiene reduce the chances of water washed diseases. Dengue, Chikungunya and Malaria are commonly found diseases in tropical countries like India. These diseases are caused by vectors or transmitters like mosquitoes which spread/transmit the disease, especially in the monsoon season. 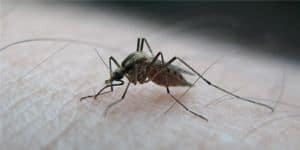 Vector borne diseases take hundreds of lives every year and affect thousands. 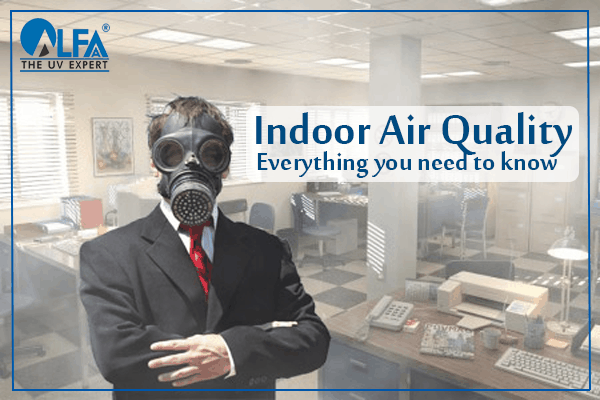 To avoid these diseases from entering your home, keeping your surroundings clean and dry, and offering no wet and stagnant places for mosquitoes to breed is important. Using a mosquito repellent is another good precaution. 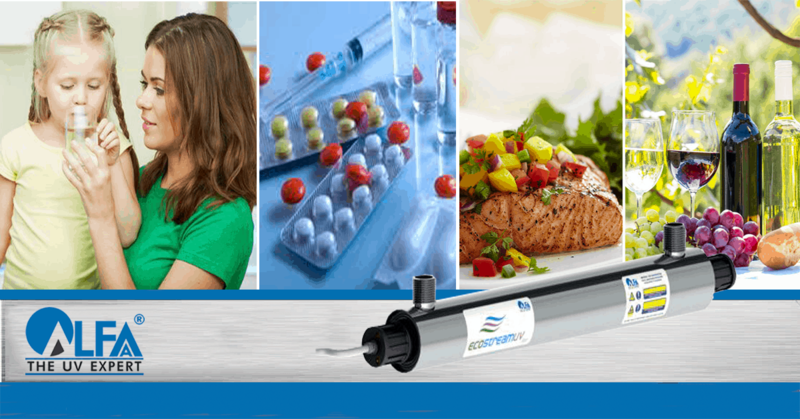 Precautions Remove microbiological and chemical contaminants by UV disinfection / reverse osmosis Use clean water for personal care. Avoid skin contact with contaminated water. Eg. Wading in flood waters. 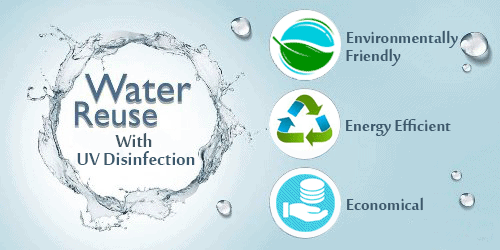 Keep surroundings clean and free of any stagnant water bodies. Use an insect repellent.